Goa not only offers beautiful beaches, but it also has some interesting places that give tourists a glimpse of its history. 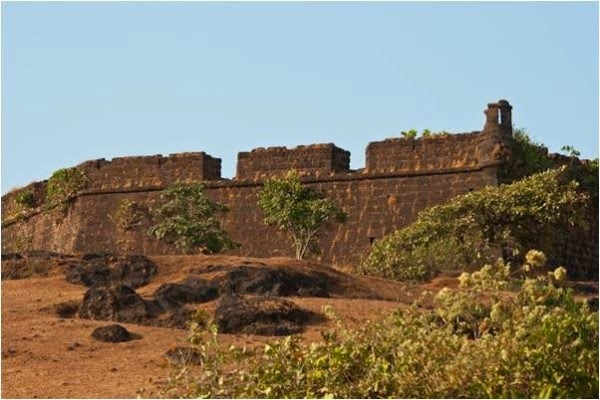 Among the several places to visit in Goa is Chapora Fort which attracts travellers coming to this region every year. It is located in a region called Bardez in North Goa, with most of its parts lying in ruins. Before the arrival of the Portuguese, another fort existed at this site where the structure currently stands. The Maharaja of Sawantwadi held this fort for two years before it was conquered by Marathas in 1739. The Portuguese forces were able to recover it from the Marathas, and it remained in their possession for many years. 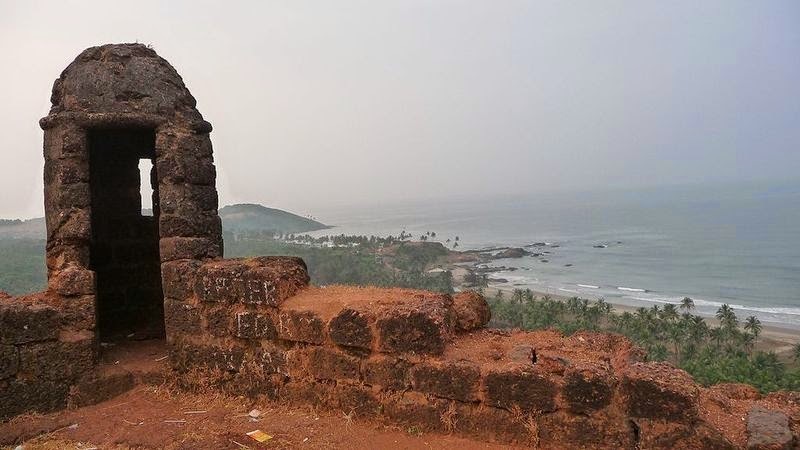 Today, this fort offers some excellent views of the Anjuna and Vagator beaches located nearby. Tourists visiting Chapora Fort would also come across two tunnels that were used as supply routes by the defenders. Remnants of an old church can be found inside the fort, while its open space is just a tumble of stones. It is a good place to enjoy some moments of peace, and is among those Goa attractions located far away from the hustle-bustle of the crowds. People visiting Chapora Fort are often rewarded by the fascinating views of the surroundings after a long trek. People who wish to have a memorable stay while touring Goa can find plenty of hotels that offer tastefully designed rooms and suites. These are equipped with all the latest facilities, designed for a pleasant and comfortable stay of their guests. The hotels in Goa also have some additional amenities like a personal safe, complimentary bottle of Goan Port and shopping closets. Some of the suites in these hotels also have private balconies. The in-house restaurants serve delicious varieties of Indian cuisines that pamper the taste buds of the guests.